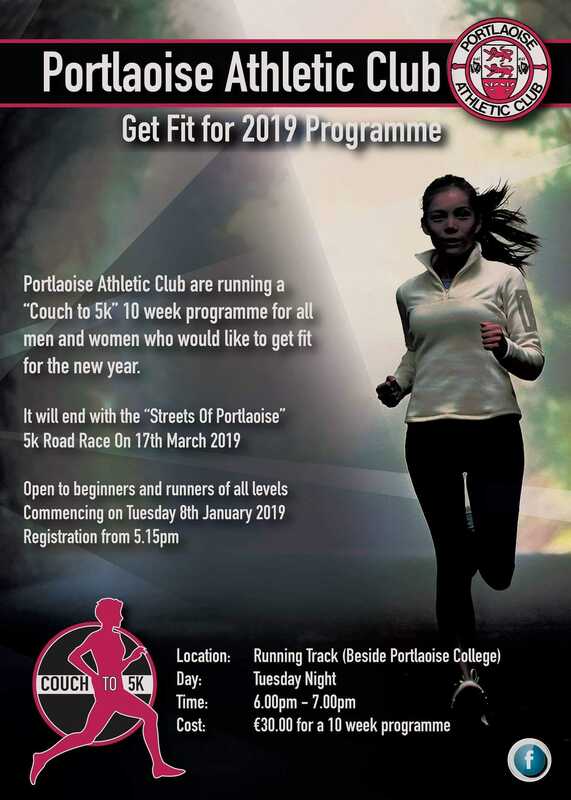 Our annual Couch to 5k programme started on Tuesday night the 8th of January 2019 - all details on the poster below. 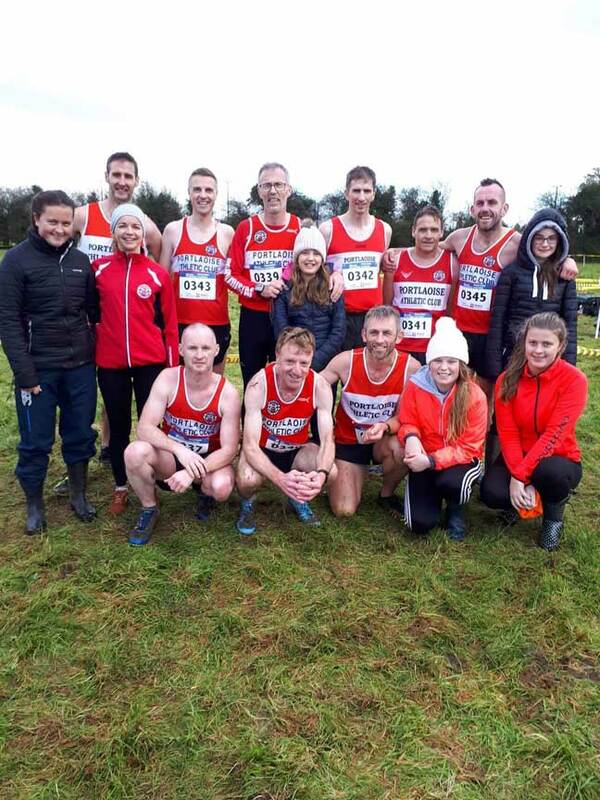 What an end to the Laois Cross Country season in Rosenallis. 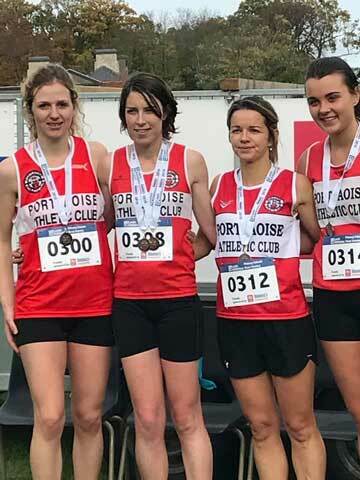 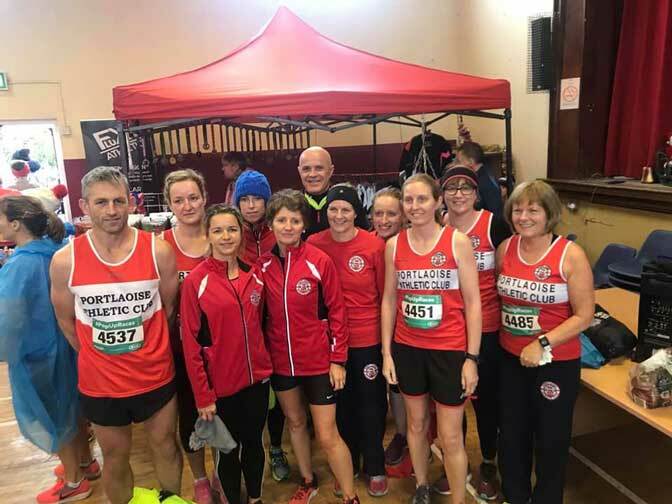 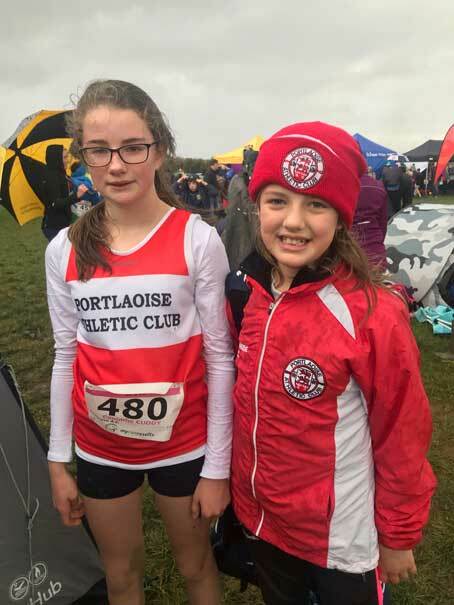 Both Emma Jane and Caoimhe Cuddy were in cross country action in Adamstown last Sunday.